Welcome ephalyx.com. 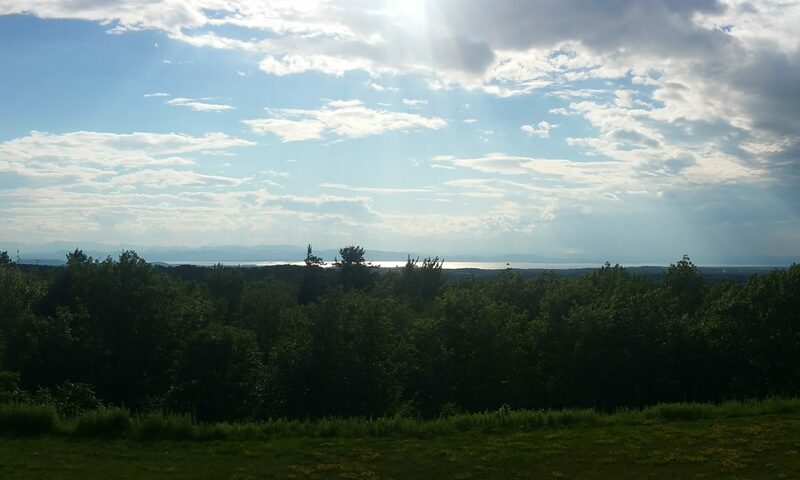 A place for my musings and some awesome photos from Burlington and any other place in Vermont I happen to be. I will be playing this later. Started playing this game a couple days ago. I got it free from a Humble Bundle offer. Its currently five dollars on steam. Lets just say I didnt see this coming. Its totally unique and a lot of fun. The puzzles are challenging and music, sound and visuals really make for a great gaming mood. Pick it up when you can! I got this game gifted to me on Christmas from redditor voidcontrol from /r/randomactsofgaming Its a fun game with unique gameplay… you’re a head. There are robots. You steal their bodies. I love the 70s style and design. Check it out!